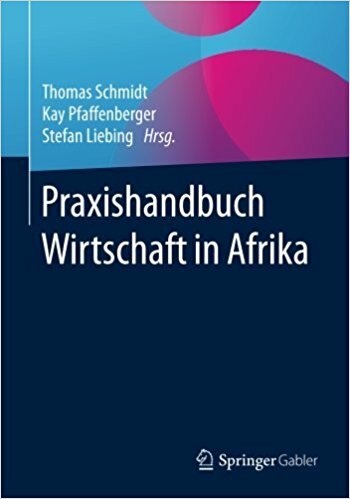 Windhoek, 06/09/2017: This week Professor Bosco Lehr, Vice President for International Affairs and Professor Thomas Schmidt have visited Namibia University of Science and Technology (NUST). 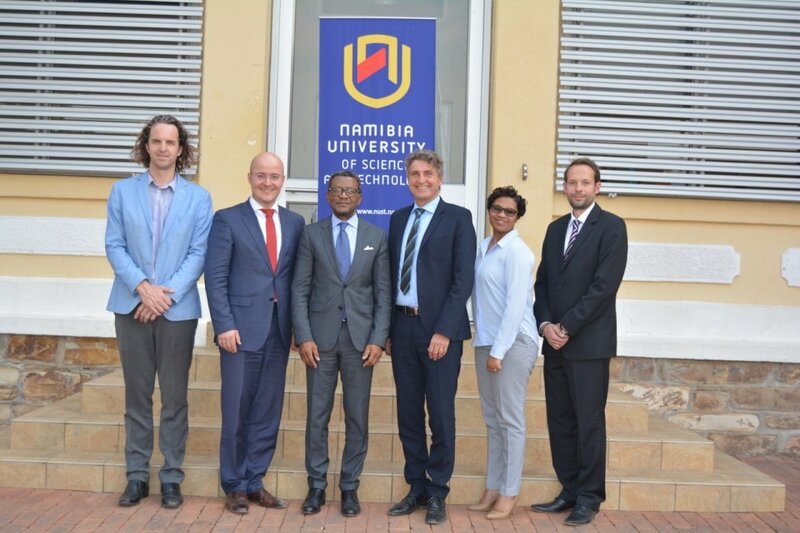 At today‘s welcome ceremony, Professor Tjama Tjivikua, Vice-Chancellor of NUST called Flensburg University of Applied Sciences the main partner of NUST. 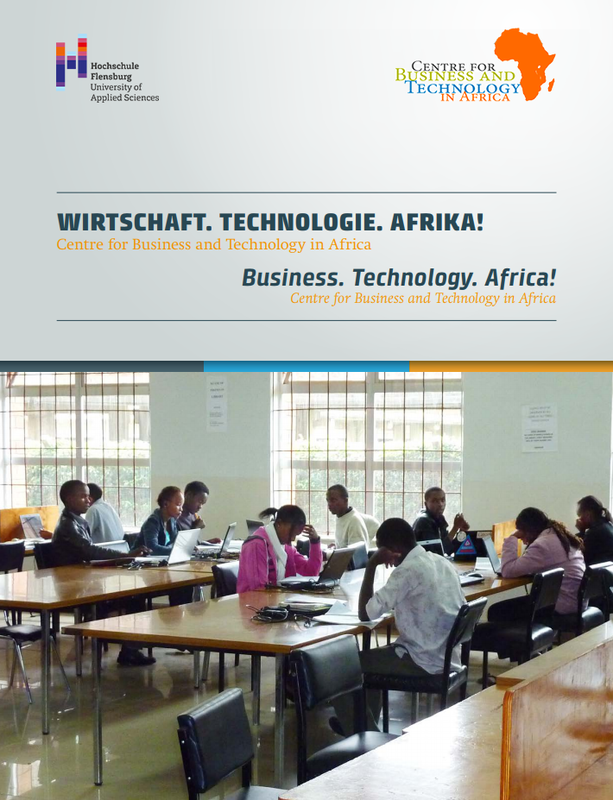 He added that this relationship is the longest and the most successful collaboration of Namibia University. Vice President professor Bosco Lehr agreed that the current results of productive relationships are important. Among the possible fields of cooperation are Digitalisation, Big Data, Virtual Reality, Renewable Energy, Food Technology and Health Care Management.